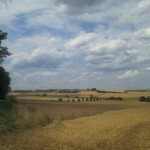 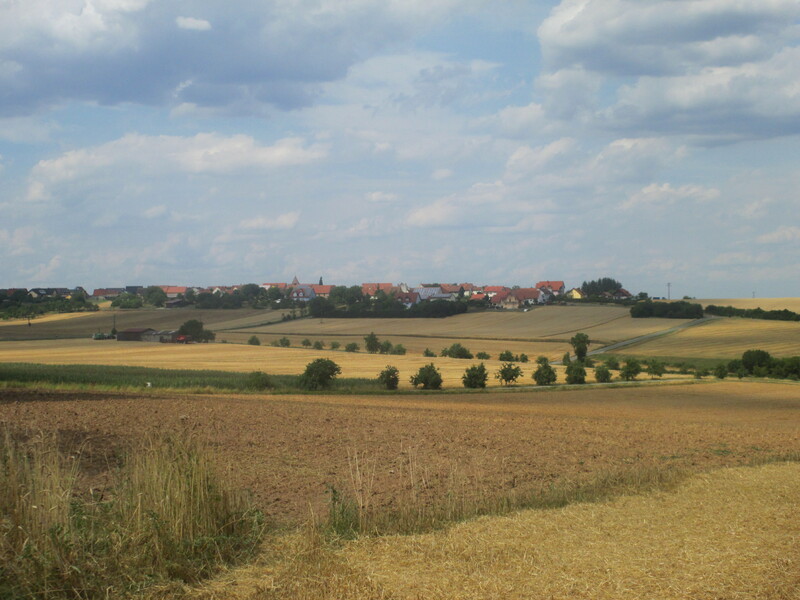 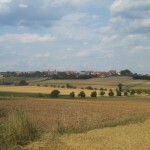 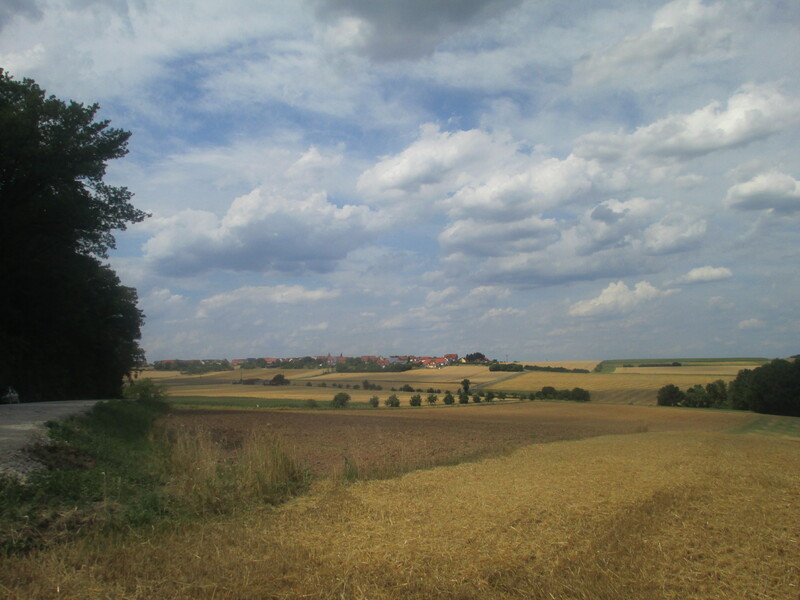 In the idyllic countryside outside of Bamberg, Franconia, there are more breweries per square mile than anywhere in the world. 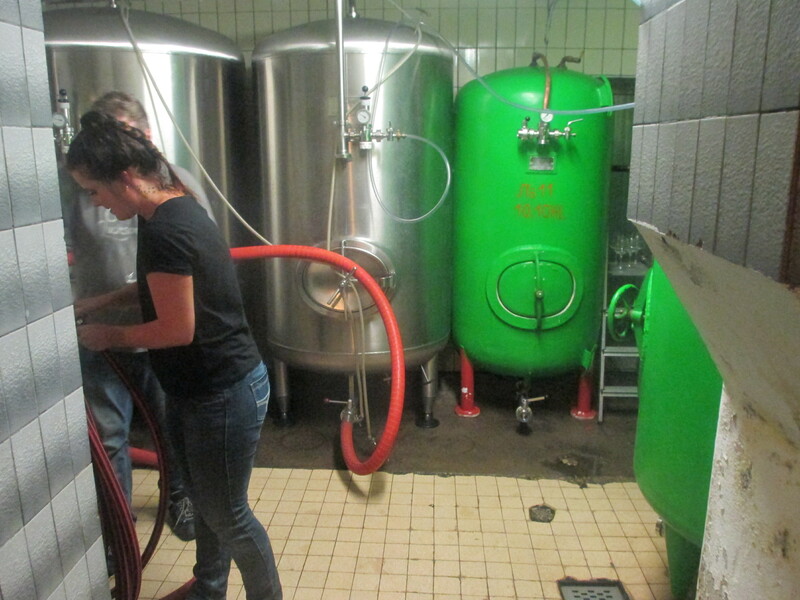 And in the typically tiny, modest Franconian village of Schnaid, legendary masterbrewer Andreas Gänstaller (assisted by his brewing daughter Daniele) plies his craft. 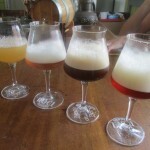 A fixture on the local and international beer scene for many years,“Andy” is held in the highest regard by both beer geeks and fellow brewers. 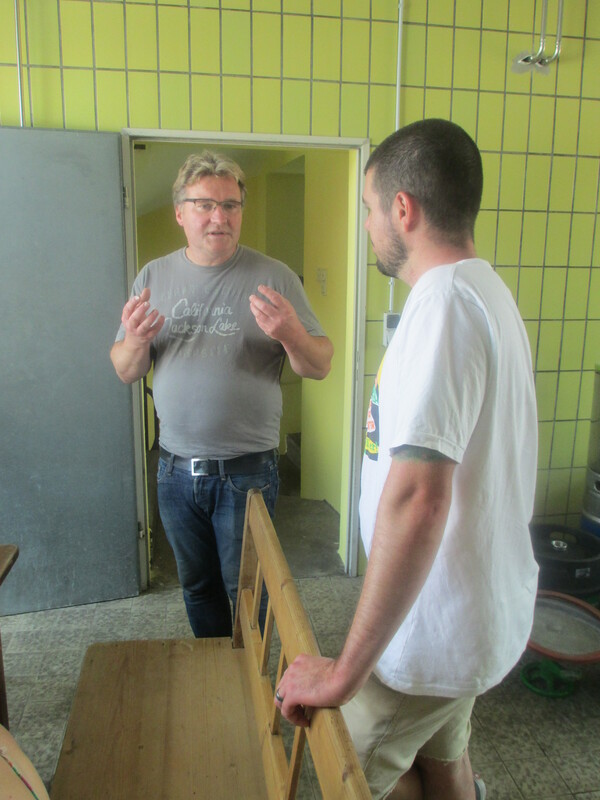 What makes him unique is a limitless passion for, and knowledge of, his craft, and a willingness to share those assets. 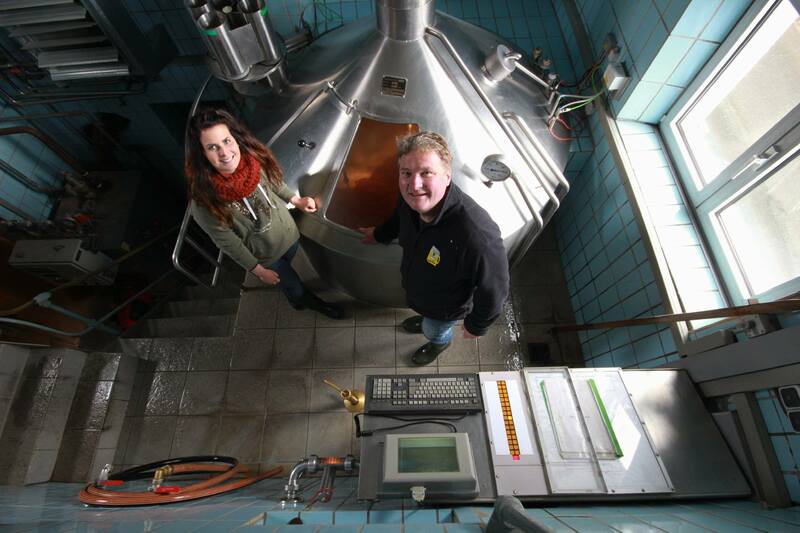 His influences on the Franconian brewing scene in particular are hard to miss, as interns, apprentices and trainees of his work brew beer throughout the region. 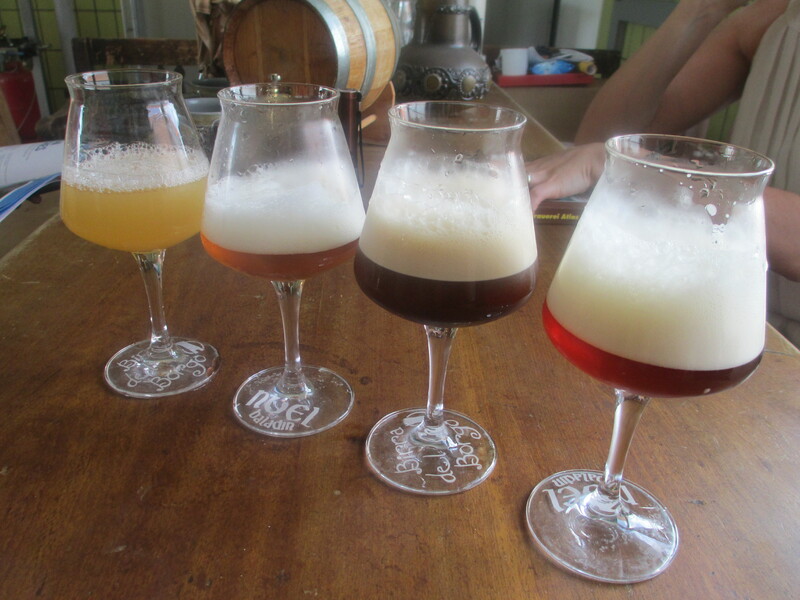 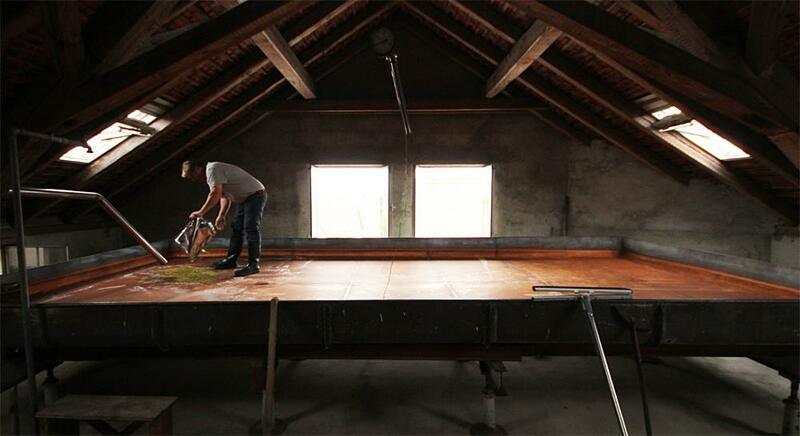 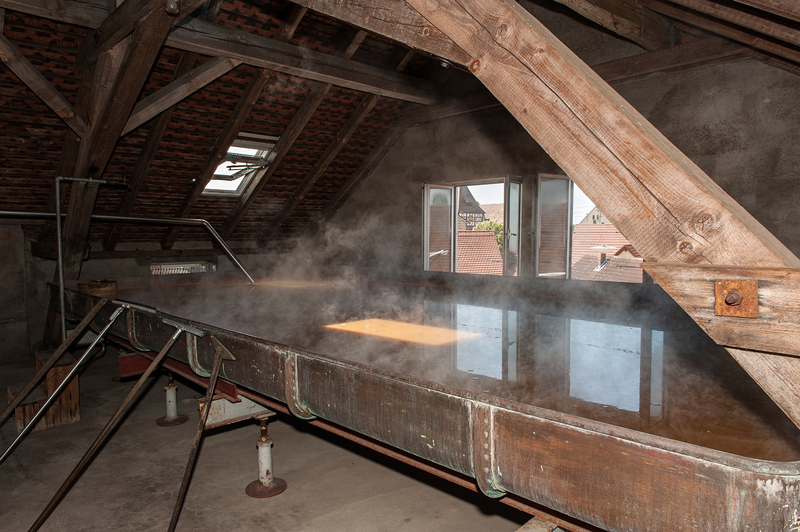 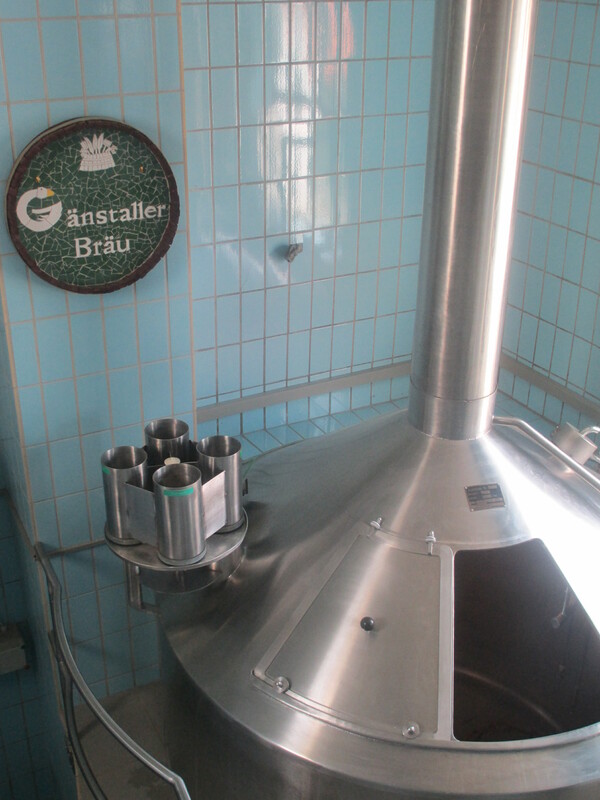 Having most recently brewed at Brauerei Beck in nearby Trabelsdorf, Andy brought his recipes (and some equipment) to Schnaid in 2011, renovating the interior of the centuries-old Brauerei Friedel there. 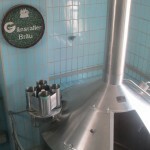 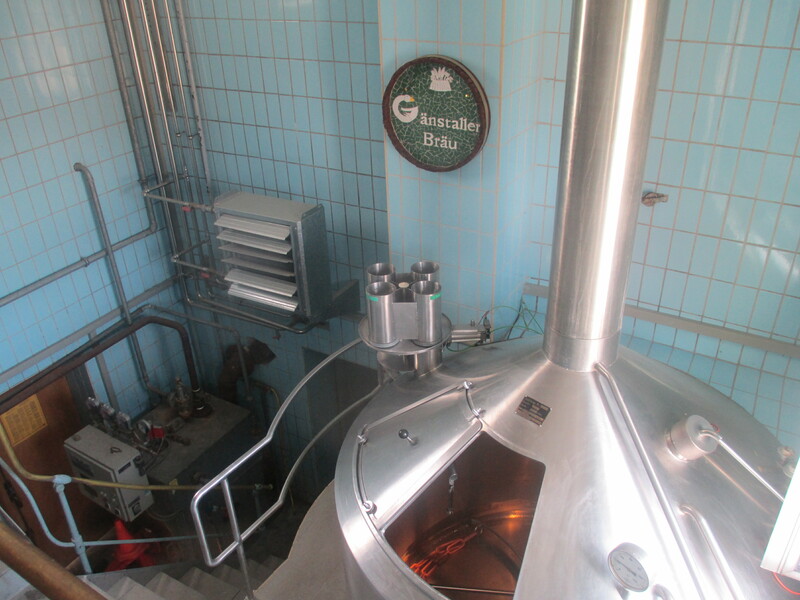 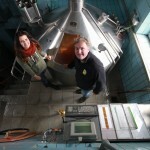 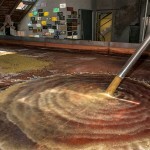 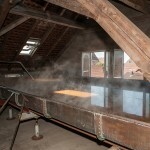 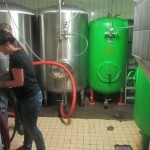 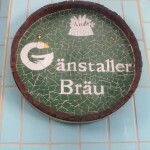 Today’s Gänstaller brewhouse consists of a cascade system, highlighted by an antique 268 square feet copper cool ship. 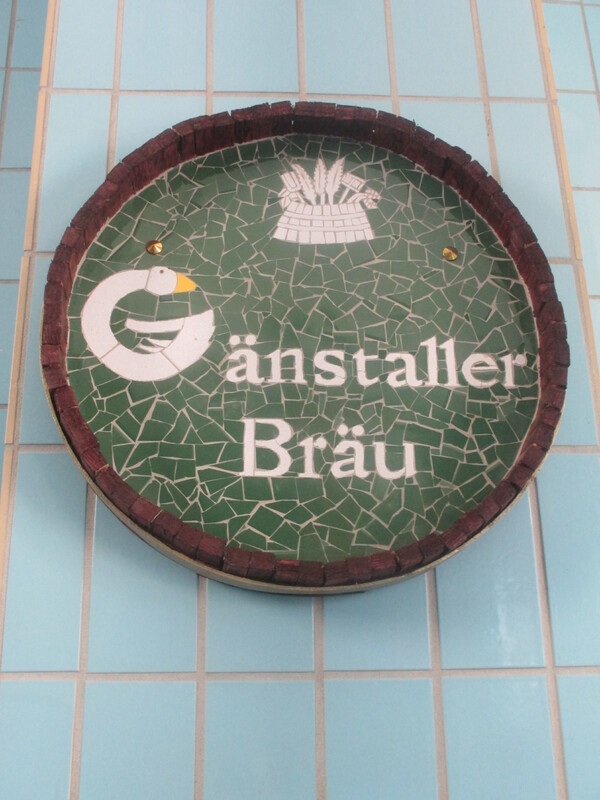 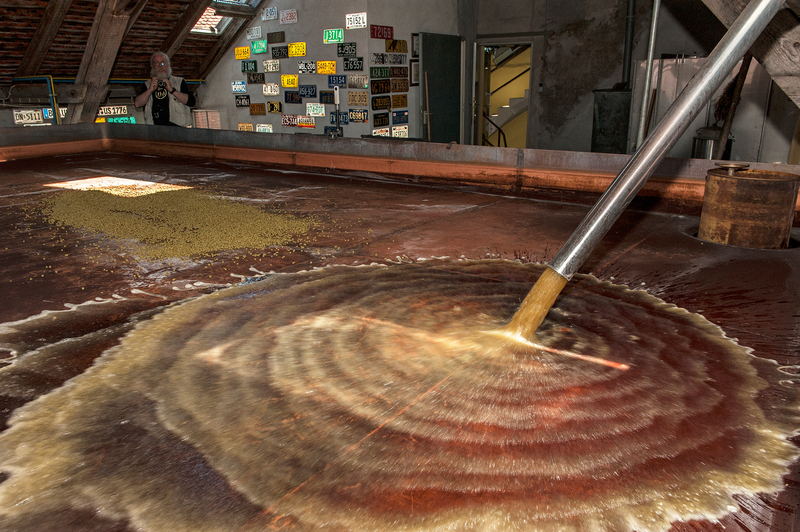 This working “brewery museum” is a page right out of Franconian history, appropriately cared-for by one of the true artisans of Bavarian beer culture. 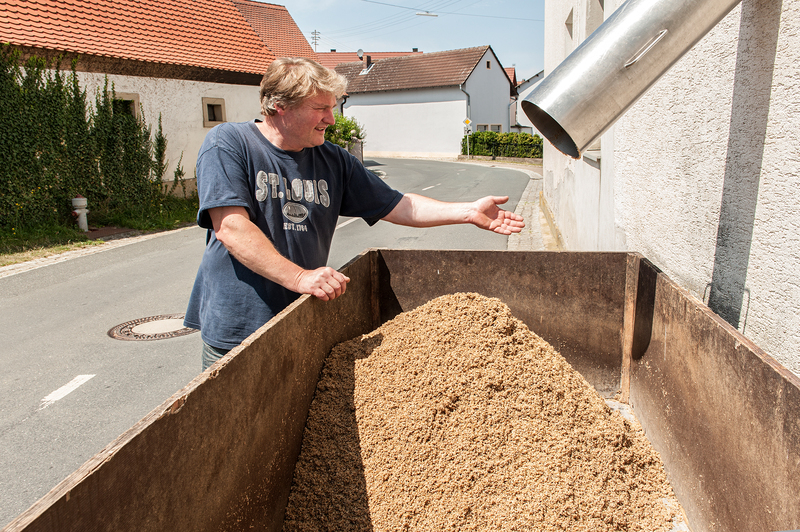 A fierce and unapologetic adherent to the Reinheitsgebot, Andy has nonetheless made a peculiar specialty out of brewing ale styles with bottom-fermenting yeasts. 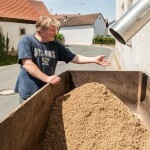 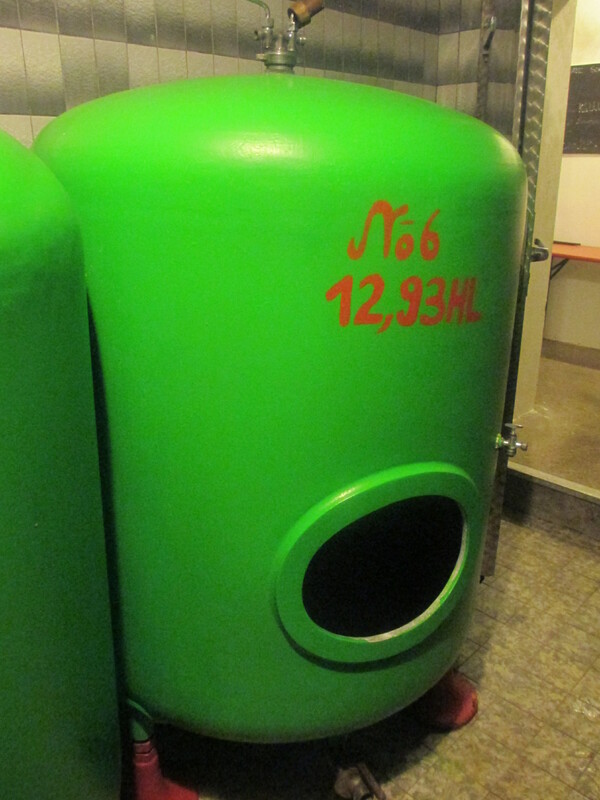 These hybrids, along with his more traditional lagers (often of bock or doppel-bock strength), are triple-decocted, according to proper Bavarian method, with a rich savoriness to go with whatever hop combination—often an alliance of local Franconian and international varieties—is utilized. 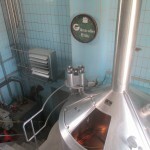 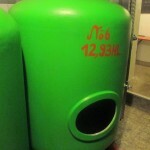 While the brewery is well-known for experimental collaborations with modern international craft-brewers like Brouwerij de Molen, Birra del Borgo, and Närke Kulturbryggeri, even the more unusual creations (Baltic Porter with New Zealand and American hops, Heller Rauch Doppelbock with German, New Zealand and American hops) are very precise in flavor and aroma, with the signature creamy body and balance that few brewers, including those that still brew according to the Reinheitsgebot, are able to duplicate.